Black Friday is officially upon us! Since we wouldn't want you to miss out on the incredible deals we're offering, we've put together this blog post to detail the boat cruise gift vouchers you can be picking up for less than the usual price. The price is fixed for the first person (or two), but you can get an exclusive discount on every extra guest you add to the voucher, by using the 'Add Extra Participants?' drop-down. Happy shopping! 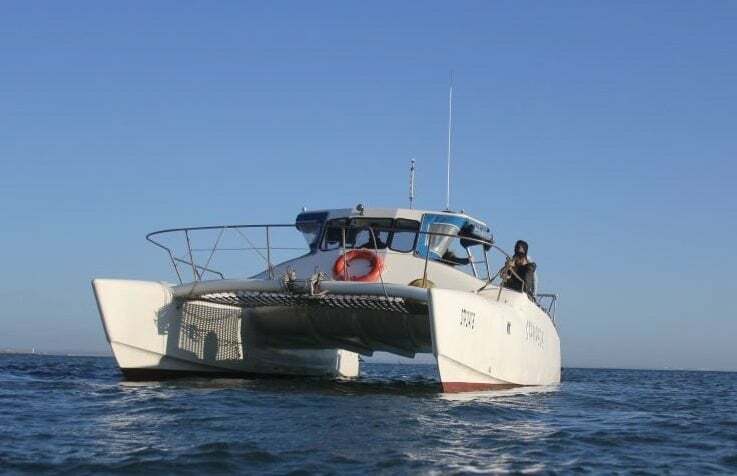 Hop aboard a catamaran at Durban Harbour for a scenic sightseeing cruise along the coast, basking in the sun as you watch the world go by! Make use of this Black Friday offer and get the Durban boat cruise for R360 for two adults, then R170 for every extra participant. 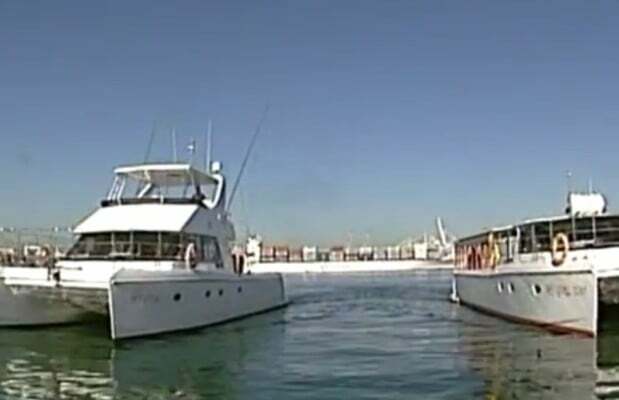 Our most popular boat cruise gift voucher, the Port Elizabeth Waterfront Cruise is sure to be a big seller this Black Friday. Sight-see in style as you sail on a two hour round trip to Cape Recife Lighthouse, returning to Port Elizabeth Harbour. This Black Friday you can get the first passenger for R250, then each additional guest for only R240! 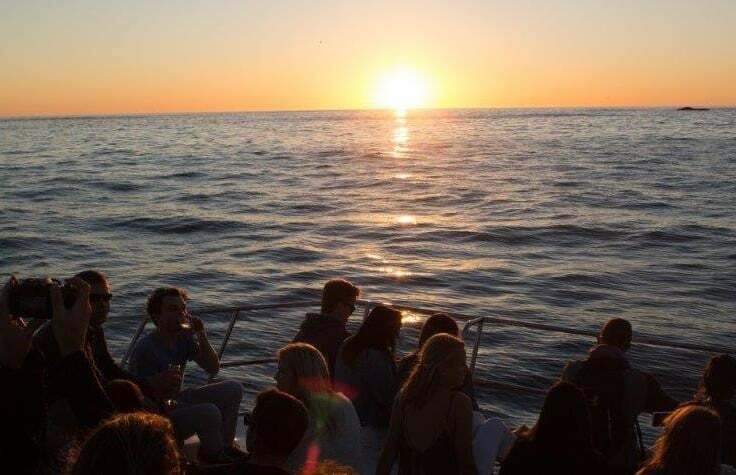 For the romantic at heart, the Sunset Boat Cruise is just the ticket. Enjoy a glass of sparkling wine as you watch the sun go down over the horizon, with the Twelve Apostles mountain range acting as a stunning backdrop to your experience. Pick up this Black Friday boat cruise discount today; R370 for the first person then R333 for participants after that! Those are our top picks for Black Friday boat cruise deals, but there are more boat cruises available across the country if you want to browse some more!